I am so saddened by the pictures and stories coming out of Wimberley from the floods this weekend. I have seen many posts on social media of people in central Texas sending supplies and manpower to Wimberley to help search for missing people and clean up the destruction from the floods. I wanted to do something too. 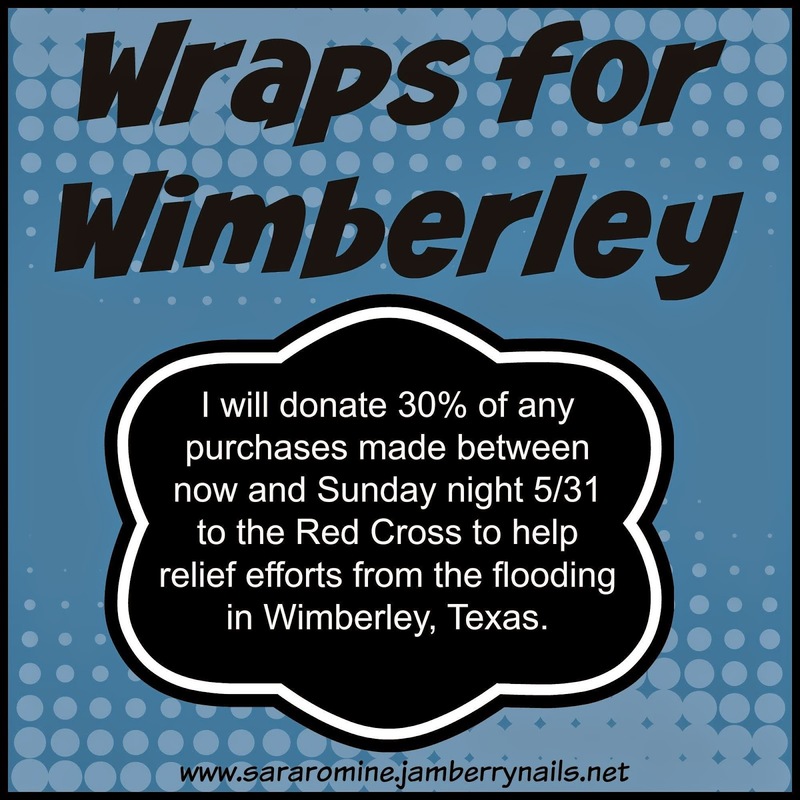 So I have decided to donate 30% of all purchases from my Jamberry website from now until Sunday night to the Red Cross to help with aid. This can be any items from the website - wraps, gift certificates, nail care products, Style Box subscriptions, application tools, hand care products... anything. 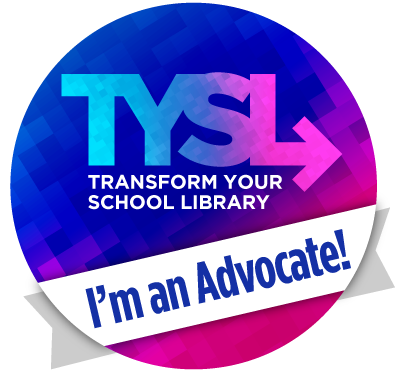 Think of gifts you need for birthdays, graduations, summer fun, even the holidays in December (get shopping done early and help a great cause at the same time). 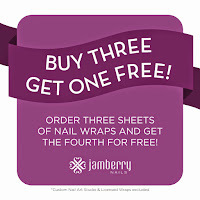 Remember wraps (excluding college and sorority) are always Buy 3 Get 1 Free. 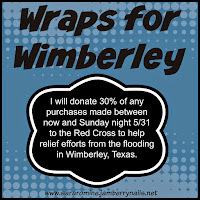 Please help me help those in Wimberley who have been affected by these recent storms.